Senior Product Manager and Product Marketing Manager with blue chip and startup experience. 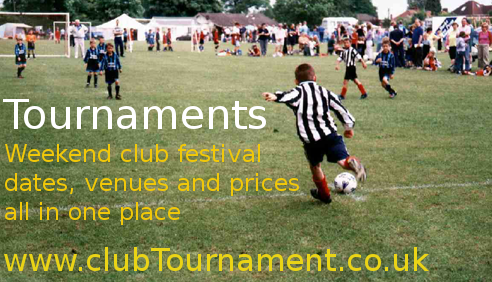 England’s largest online marketplace for junior tournaments, ClubTournament.co.uk is where junior football team managers meet Tournament Directors in other clubs and organise their summer football. The tournament listing site is run by Thinkable Cloud Ltd.
Thinkable Cloud Ltd is the technology partner for the new online tool that compares supply contract risks for small and medium businesses that are thinking of attracting investment or selling up. UK business owners, investors and their professional advisors get charts that compare and visualise risks in their supply contracts. Charts that can be used in investment pitch presentations or when selling a business, or just to help prioritise which supply contracts need to be re-negotiated first. Six different charts allow business owners to view their supplier contract risks from different angles. Thinkable Cloud Ltd designed and implemented the live demo and marketing proposition site in 2015. 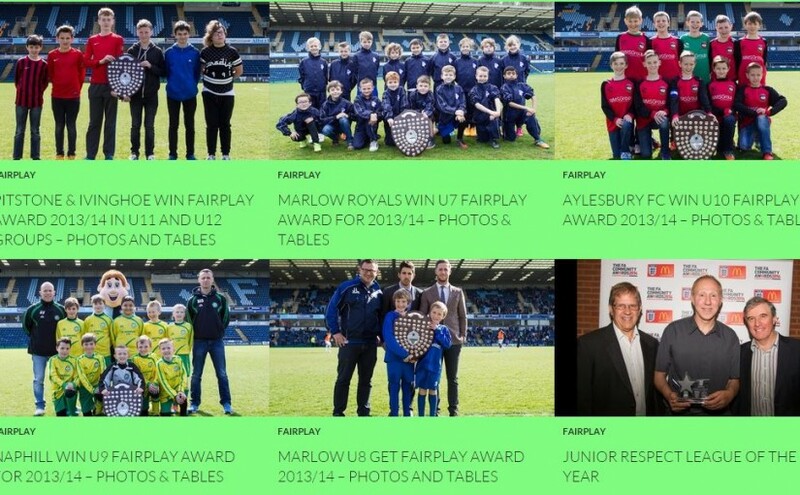 Fairplay is the online team behaviour rating service for grassroot junior football Leagues that want to identify and reward well behaved teams while identifying and calling to account the badly behaving teams. Team officials submits ratings for the opposition online after each game. Overworked Team Managers can easily nominate Parent helpers to do this. The league gets reports, analysis and is able to publish Fairplay tables on its website just like the FA suggests. Fairplay tables help Leagues to reward the best teams and call to account badly behaving teams. This service is in operation with two junior football leagues between them managing 450 teams (about 5,000 players). 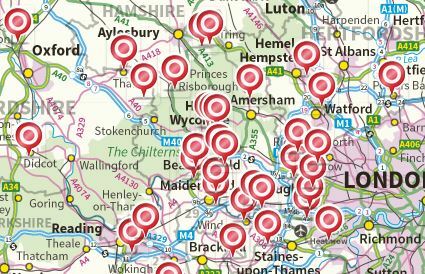 The largest of these is the South Bucks Mini Soccer Conference Fairplay scheme which went live in 2015 and contains 250 teams. I’m always happy to talk to more League committee members interested in using digital technology to manage team behaviour across their League. … Leagues have a role to play in highlighting teams that have a good record of behaviour. Many leagues operate marking systems for their clubs, publishing Fair Play Tables ….. Leagues must ensure that they collate evidence of poor behaviour … and pass this onto the appropriate County FA. I help digital portal, payments and checkout projects for blue chip clients in the Telecoms, Media and Entertainment sectors. I have experience of Scrum development environments and a BCS Foundation Certificate in Agile. Types of companies I have worked for include Systems integrators, Hosting, Telcos, Email Service Providers, a global bank and a Digital Agency. Visit my LinkedIn profile for more detail. I help local businesses set up or migrate their e-commerce operations. I’m experienced with BT eShop, 1&1 eShop and produced sites like Chalfont Pond Plants, Services and Supplies launched in 2015. I am available on an interim or contract basis so if my services could be helpful to you, please get in touch soon! 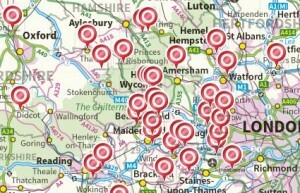 The Wycombe and South Bucks Minor Football League manages fixtures for 196 junior teams. Thinkable Cloud Ltd developed and operates a football results service for the League including its website, tables, a hosted club and team affiliations service all integrated with the Fairplay service. Member clubs affiliate junior teams with details such as officials and venues that vary by age group. The Affiliation capability includes Role Based Access to a League Directory so that team officials and club officials can see each others contact details to arrange fixtures and other admin purposes relevant to their role. In the minor football sector it is sadly common for all parent helpers to get access to all contact details for counterpart clubs, so our solution gives helpers a significantly better privacy.